Drinking in Cambodia is a lively local culture. Thanks to the heat and the humidity, which makes you thirsty. Avoid drinking water from the tap, especially in the provinces. It is rarely purified and may lead to stomach complications. Mineral water is produced locally and can be bought per bottle at stalls and shops. If you have a weak constitution you can better opt for one of the better brands, like Evian. Tea is the national drink in Cambodia, but nowadays it is just likely to have beer in your glass. In every city or town is a stall, which sells a few cans of beer. 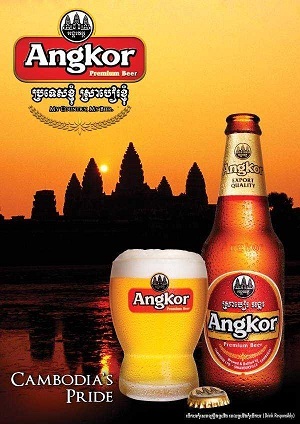 Angkor is the national beer, produced in vast quantities in a big brewery down in Sihanoukville. A beer brand from the neighbouring country of Laos is "Beer Lao". It's very drinkable and is also one of the cheapest beers you can get. Tiger beer is produced locally and is popular draft in Phnom Penh. Most Khmer restaurants have a bevy of "beer girls", each promoting a particular beer brand. They are always friendly and will leave you alone if you prefer not to drink. The brands represented in Cambodia include Angkor, Heineken, Tiger, San Miguel, Stella Artois, Carlsberg, Fosters and Becks. Can of beer are sold for around US$1 in local restaurants. In the countryside is a shortage of refrigeration. Go native and learn how to say "Som teuk koh" ("Ice cubes please"). 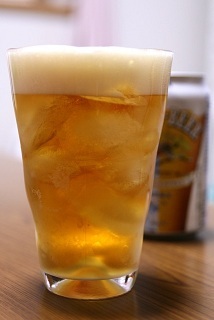 That's right, drink your beer on the rocks! Local wine in Cambodia is generally spoken rice wine. It's popular with the minority peoples of the Northeast. Some rice wines are fermented for months and are super strong, while other brews are fresher and taste more like a demented cocktail. 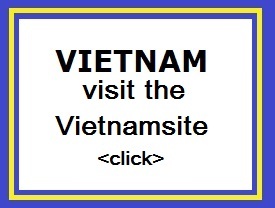 If you are invited to join a session in a minority village is it rude to decline. 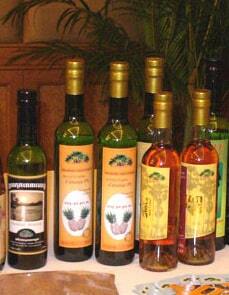 Other local wines include light sugar palm wine and ginger wine. Foreign wines and spirits are sold in Phnom Penh and Siem Reap at bargain prices. All well-known soft drinks are available in Cambodia.